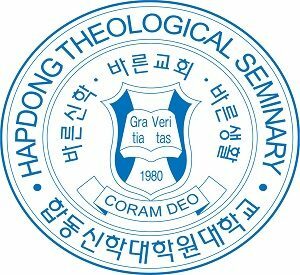 The Hapdong Theological Seminary celebrates the 400th anniversary of the Canons of Dordt by organising a lectures series. The theme of the lectures will be: The Canons of Dordt: Theology of Grace and Pastoral Ministry. 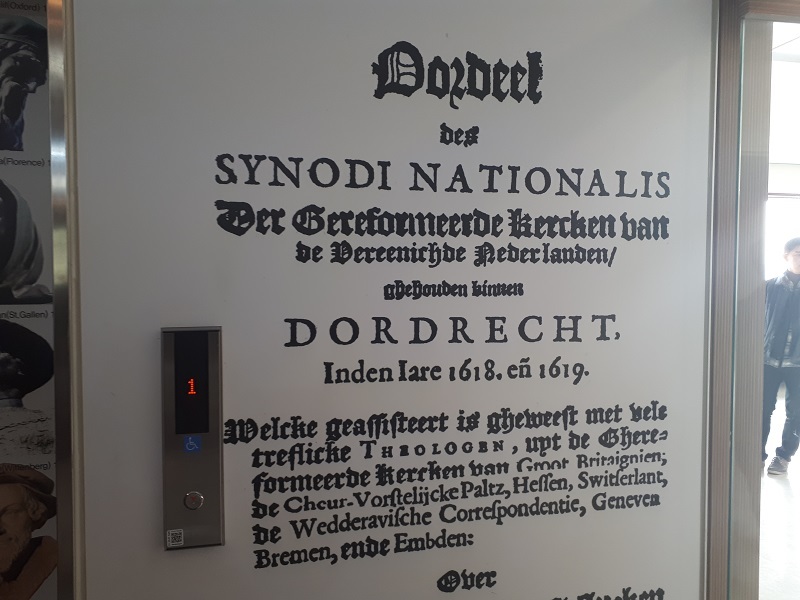 The Canons of Dordt produced in 1619, are among the most significant confessional standards for Reformed Church. Reformed Church, preaching through the Canons of Dordt, declared the doctrine of salvation by grace alone. Hapdong University invites you to attend the upcoming HTS Lectures celebrating the 400th anniversary of the Canons of Dordt. The purpose of this project is to affirm our conviction that God’s grace is both the beginning and the end of our salvation. Date: 30 April ~ 3 May (Tuesday-Friday), 2019. Place: Hapdong Theological Seminary Auditorium (4th fl. ).